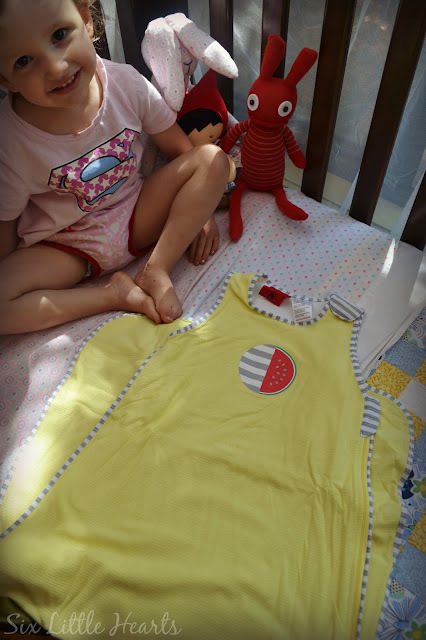 The Miss was suitably excited to receive the very latest Love to Dream Nuzzlin Sleep Bag back in August, just prior to its release in stores in September. 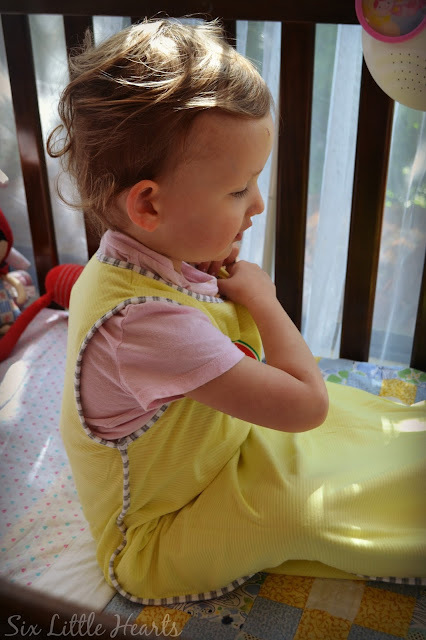 We chose a glorious lemon yellow to review, which really captures the sunny seasons we're enjoying here at present. The Love to Dream Nuzzlin Sleep Bag is an ideal choice for young children in these warmer months. This bag is made of muslin and is 100% cotton. 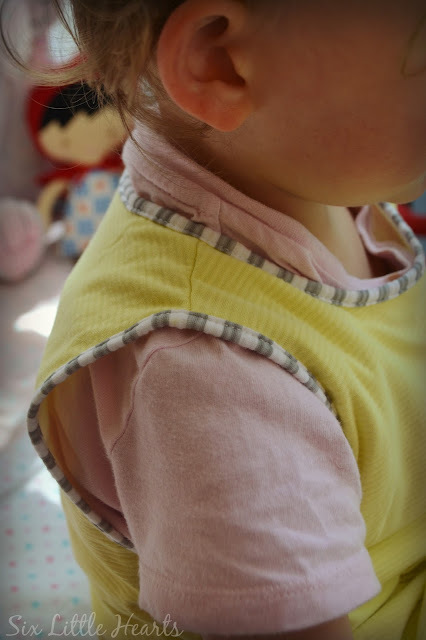 We've never seen a muslin bag for kids before and it's a case of why weren't these on the market before now? (For me.) There have been many hot summers over time, when I could have really done with the aid of this bag! We're all familiar with muslin baby wraps for newborns - they're a preferred choice for most new mums, due to their soft-touch, gentle fibres which are perfect for young skins. This muslin sleeping bag has all of these benefits plus it's lightweight, not to mention pretty. Celeste is enjoying the Stage 3 bag, (18-36 months) and it's a 1.0 Tog, trans-seasonal bag. Despite being very light, this bag would certainly add a layer of warmth and comfort beneath bedding for little wrigglers at any time of year. Just throw on some extra layers prior to bed time. 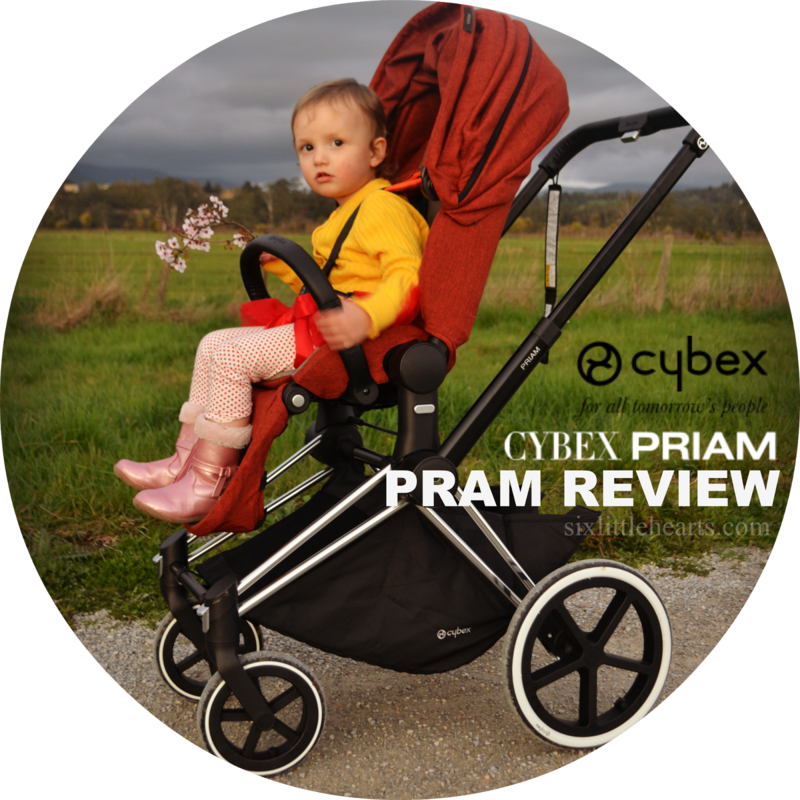 Young kids often want that comfort and protection of a covering of sorts even in the warmest of weather. This bag is a great way to provide that 'snuggly' feeling without making them overheated and sweaty. 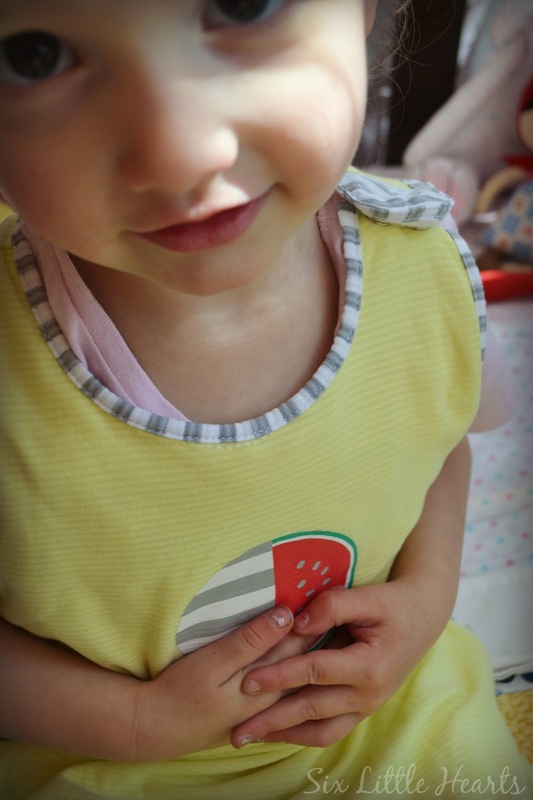 The Nuzzlin bag opens outwards via one long zipper making it easy to get your child into and out of this bag. Night time and nap time nappy changes are simple with no need to remove the entire bag or overly-disturb your sleepy child. 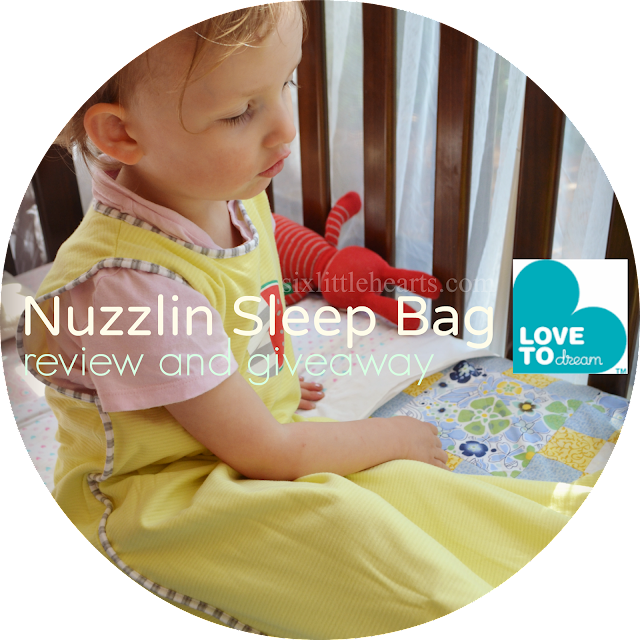 The Nuzzlin bag has the usual quality features you'd expect from the Love to Dream label. Apart from looking gorgeous with the delightful watermelon feature on the front of the bag, it has an attractive grey stripe trim to offset the design. There's nothing itchy or scratchy about any part of this bag. It even has a zipper protector to prevent injury. (It doesn't stop my 2 year old from fiddling with it however!) It's quite luxurious. The Nuzzlin sleeping bag has lots of natural stretch which makes it super-comfortable for bed-wrestlers and it's less of a big deal if they become tangled. The Love to Dream Nuzzlin Sleep Bag comes in a range of sizes: 4-12 months, 12-18 months and 18-36 months. Choose between a 1.0 Tog or a 2.0 Tog for cooler climates. The range includes three of the prettiest pastels for both sexes. There's an Aqua with Pear motif, Pink with Elephant design and the Lemon (shown here), to choose between. Pretending to sleep! What a great wee model! We've found the Nuzzlin Sleep Bag to be a roomy bag with lots of length and width for our little girl to enjoy unhindered movement while she sleeps, which spells uninterrupted sleep for the rest of the family. Golden! 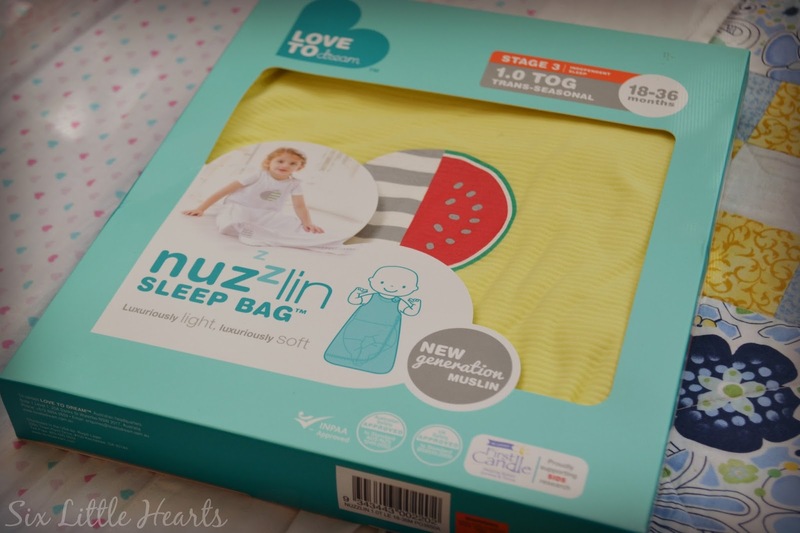 The Love to Dream Nuzzlin Sleep Bag retails for $59.95 for the 1.0 Tog and $44.95 for the 2.0 Tog. Check out the full range of Love to Dream products on their website. 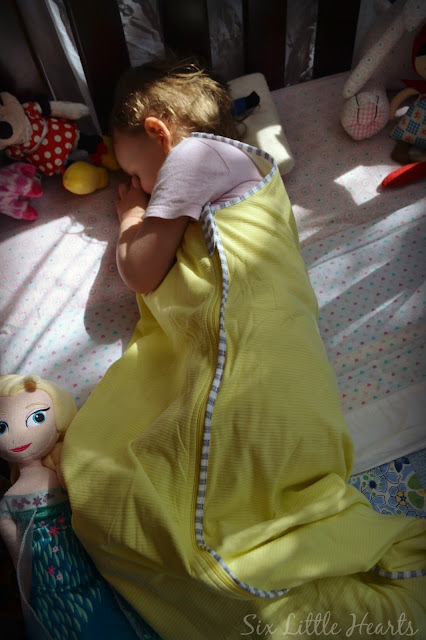 If you're after a warmer-weight Love to Dream sleeping bag, check out this review we ran recently on the equally gorgeous Inventa Sleeping Bag. Winners can choose their preferred sizes and colours from the 1.0 Tog Nuzzlin range. Total prize pool of this giveaway is $179.85. Please fill out your Rafflecopter entries below. Please note: You must leave a comment along with your name within your comment to enter this giveaway. This is a game of skill. 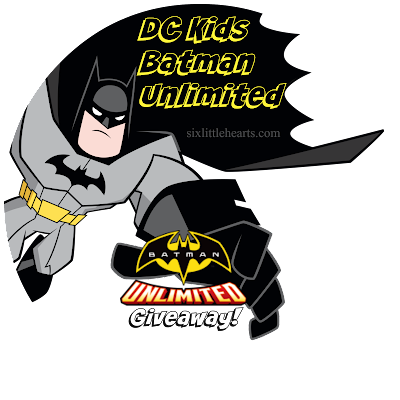 Entries not leaving a name inside of their comment cannot be matched and are disqualified. Know of another who would love to hear about these great sleeping bags and enter this giveaway? Please share this post on your social media to help spread the word. All opinions expressed here, are those of this blog's Author. 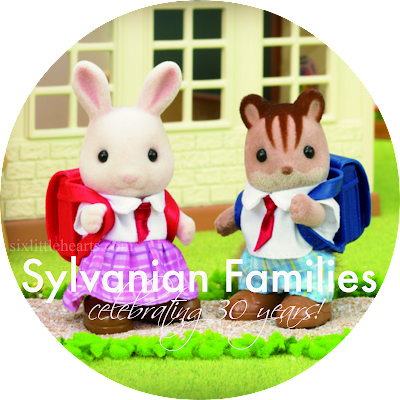 Sylvanian Families 30th Anniversary and an Exclusive Toy Giveaway! Would love one of these for my daughter to take to daycare when I go back to work next year! 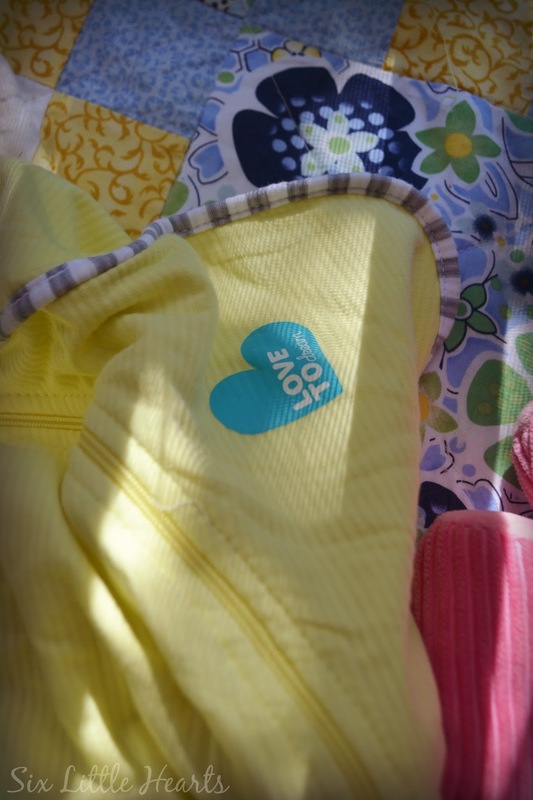 I love the love to dream sleeping bags as they are easy, convenient and keep my child safe with not having to use other blankets. Kylie Sneddon - love to dream swaddles have been a life saver for my daughter and has helped her sleep a lot better than her brother ever did! Would love to add to her love to dream collection as we do not yet have a Nuzzlin sleep bag. If we won we would love the pink with the elephant please in a 4 to 12 month size. 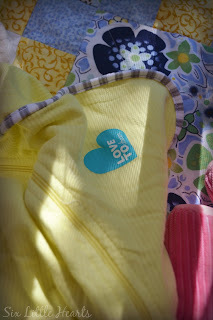 Love to Dream swaddles are my 'must have' presents for new mums. I have used them for both my boys. Second son is about to move into the 50/50 but it would be great to try this one as well. He is not super keen on the heat and I think it will make his skin flare up as well. Bring back winter or bring on the Nuzzlin Sleep Bag. I am keen to try an aqua one in the 4-12 month size. These have been recommended to me by all my friends, so would love to get one for my bub. I want the best for my bub and these are the best! I would love the Muslin sleeping bag for my newborn, in a unisex colour. Melinda Burrows - I love Love to Dream! If I won I would choose the 12-18 months 1 tog Aqua Nuzzlin Sleep Bag. 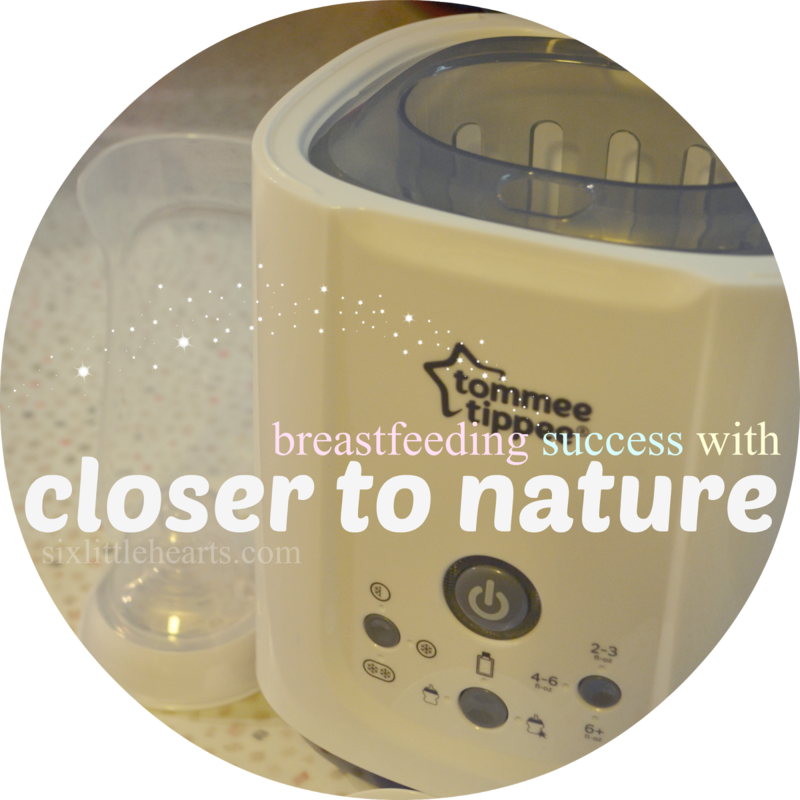 This will be fantastic for the summer months! I would love the yellow sleep bag with the watermelon on the front. My mom is one of four children and is 16years apart from her next sister (a happy accident). My Grandma used to tell my mom she thought she had eaten a watermelon seed, not that she was pregnant! Long story short, when I see watermelons, I always think of my Grandma! Bub is getting into solids and has just discovered watermelon. How fun for her to be able to wear one with this yellow sleep bag... rather than just wear it on her face! Oh I love these bags! They are so light and I love the gorgeous motif! What a great giveaway and how cute is your little girl!! I wish these had've been around when my kids were babes. My kids are all "blankets off everywhere" sleepers so this would have helped me sleep a little better without worrying about them being cold during the night! Anything with a Zip is a Winner for me! We started using these bags with our bub in Winter. Would love a light one for Summer- these bags are the best! A Pink one would be lovely for our little girl as she has lots of blue from her two older brothers- time to pink it up a bit! We have a long awaited bub on the way, winning this would make my day! Stretchy fabric, nice and light, we would use this every night! These look great for summer. I am going to have to have a look at something like this for the baby girl. I'm having a hard time transitioning my little girl from swaddling to sleeping bags and I've heard the Love To Dream bags are the best. I love all the Love To Dream line! So beautiful and practical. I love how it keeps them warm, no way they can kick off all their blankets and get cold through the night. I've been putting my little girl in sleeping bags since she was 3 weeks old after she houdini'd her way out of every swaddle! They are the best :) She is currently in her LTD 50/50 but is very quickly (and I mean toes pushing on the seam quickly) outgrowing her current bag. I would love one of these for her and they look perfect for summer! Our love for sleeping bags was highlighted today when I accidentally forgot to take one to my parents house and Miss 9 months refused to go to sleep. We LOVE sleeping bags and the Love To Dream line has been in our house for quite a few years now. It's peace of mind knowing your little one is warm at all times, especially when they are super active and tend to kick their blankets off. Would love the yellow watermelon bag in 12 -18 months! I love how these sleepbags reassure you that baby will sleep all night long without getting cold. Kasey Evans. 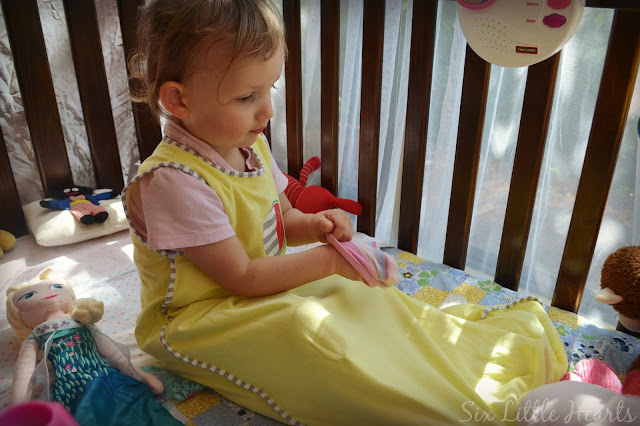 Best swaddles ever - would love to try the sleeping bag! Perfect for that extra warmth overnight camping when the temperature drops. I love the vibrant colours, and the fact they're Australia made; comfy, lightweight and versatile - the perfect transition sleeping aid! The Love to Dream Nuzzlin Sleep Bag would be ideal for our HOT HOT summer temps! 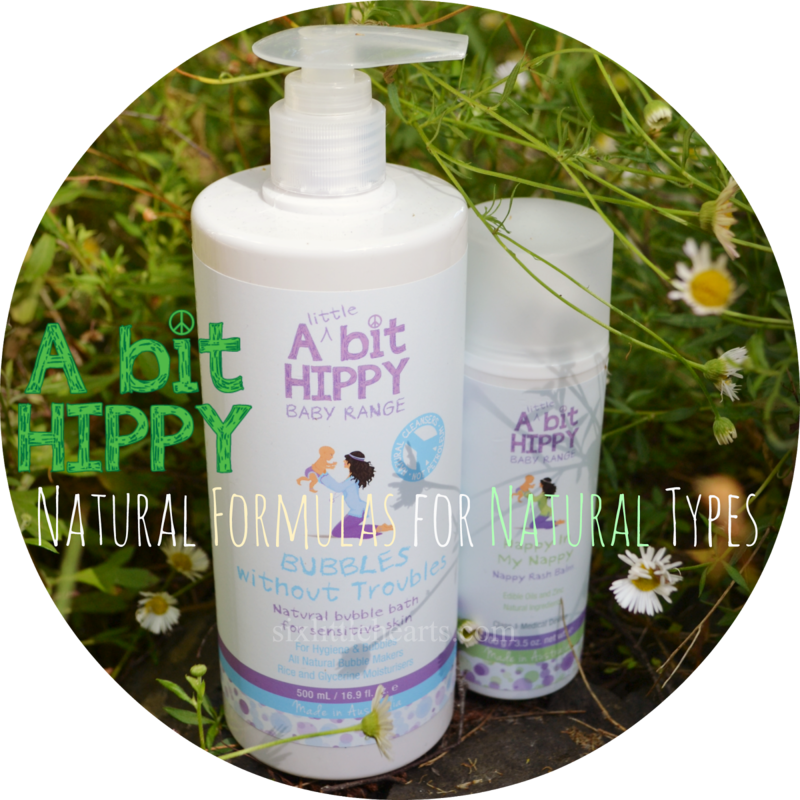 Zoe Ryan- Love the recommendation about the eczema, know plenty of bubs (including mine) so would love to try it and then see if I could recommend it. Toasty toes and lots of Z's in a row. These love-to-dream nuzzlin sleep bags are must. Peace of mind that they will get a comfortable sleep. And sooner rather than later you'll also be counting sheep! For our son to sleep well-without me hearing a peep! Soft, stretchy and comfortable for this rascal of mine. I'd scream from the roof top, "Merry Christmas. Nuzzlin' rocks!" 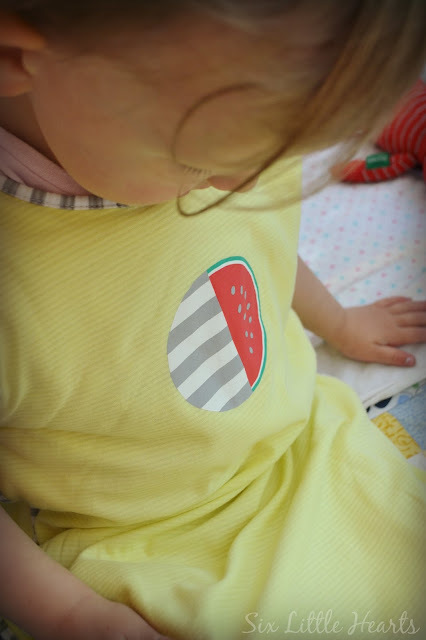 Perfect for over summer helps keep little fit inside the crib as the seem to wriggle around lots mor e in the heat, great colour and design too. 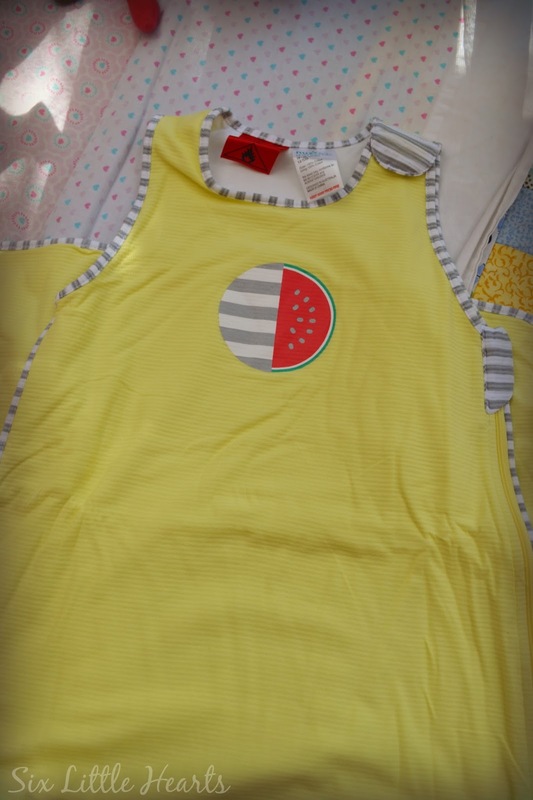 I love that it is as well designed as it is cute, and my daughter would sleep better and be stylin' at the same time. I would love this for my little nephew on the way! To keep him safe and snug. The kids can't kick these off so they'll be cosy and covered all night and they have their arms free so as not too hot or constricted! So gorgeous - I have a little niece who has a baby brother/sister about to arrive and this would be a fantastic gift for my brother and sister-in-law this Christmas, especially with the hot summer nights coming!